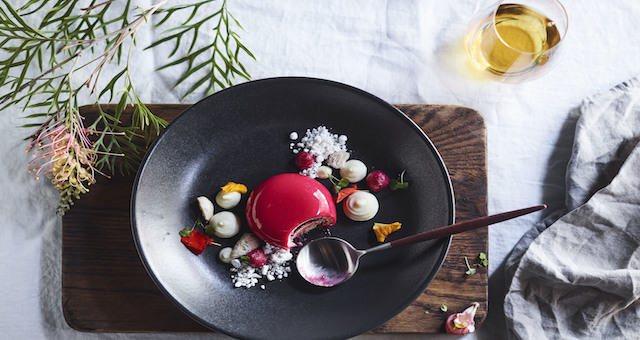 Voyages has launched a new fine dining experience, Mayu Wiru, which will commence nightly at Ayers Rock Resort from 22 October 2017. 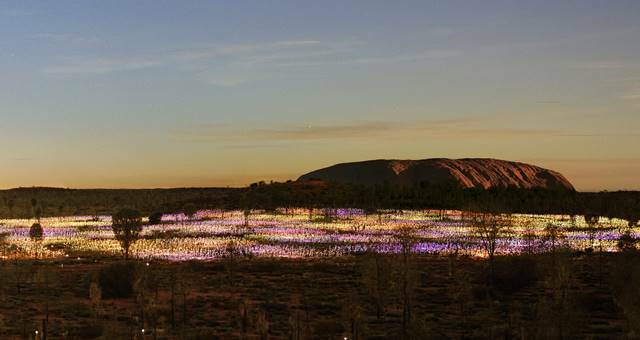 Australia’s Tourism Minister Martin Ferguson has praised the opening of Voyages’ brand new Uluru Meeting Place, calling it a win for Australian tourism. 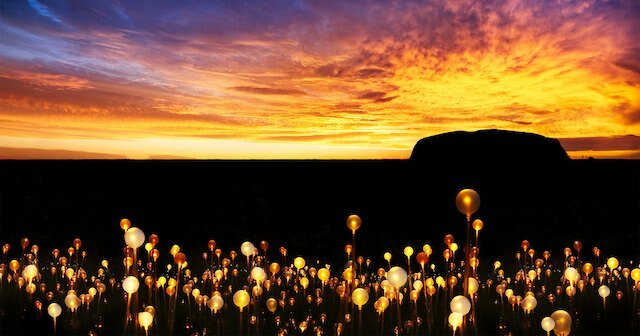 Voyages Ayers Rock Resort has announced three high profile Aboriginal artists will exhibit their work in Mulgara Gallery for a ten day exhibition starting Saturday 14th November. 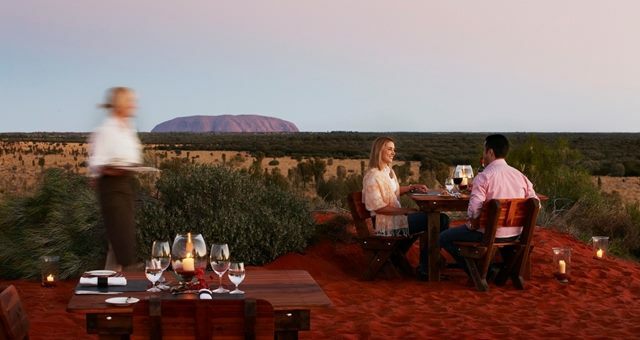 A group of US incentive buyers were treated to an experience altogether a little different on a recent educational trip to Ayers Rock Resort – a rough and tumble game of Aussie Rules with Aboriginal students from the local Nyangatjatjara College.